Samsung has given its mid-range Galaxy A range a fresh new design taking elements of the Galaxy S7 and applying them to the new, cheaper handsets. 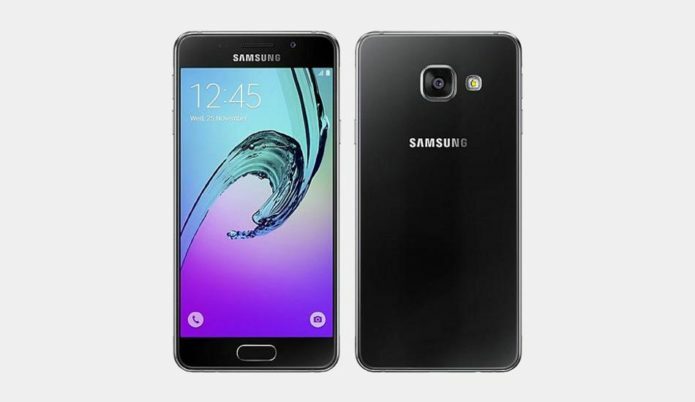 The Galaxy A3 is the smallest and therefore cheapest member of the new range, but still features a lot of high spec that make it worth taking a look at for your new phone. Announced alongside the Galaxy A5, the Galaxy A3 features a 4.7-inch display, an octa-core processor, 2GB of RAM, a fingerprint scanner and much more. Samsung has confirmed the Galaxy A range will be coming to the UK at some point in February with pre-orders opening on January 20. 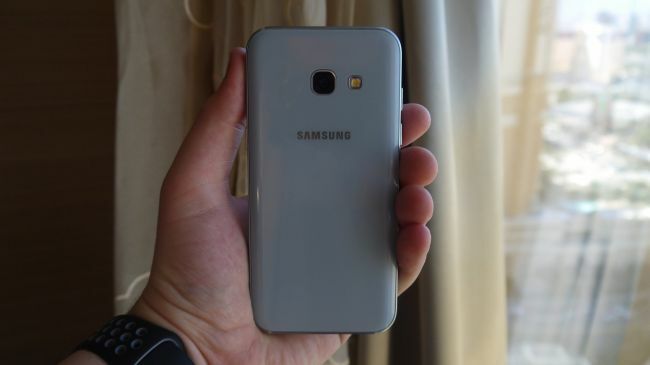 Whether the Galaxy A3 will come to the US or Australia is currently unclear. In the UK however, retailer Mobile Fun has put it on sale for only £299 (around $365/AU$505).